Serving as your hometown Cadillac, GMC dealer, Allen Cadillac GMC, has the vehicle you have been looking for. Located at 28332 Camino Capistrano, we are at an easy drive from Mission Viejo. In addition, our convenient location and varied selection of new and used cars, trucks and SUVs makes us an excellent choice, if you’re looking for an Orange County GMC or Cadillac dealership. We are also happy to serve our Irvine GMC and Cadillac customers as well! While our dealership is located in Laguna Niguel, CA, Allen Cadillac GMC is proud to serve our customers in Irvine, Orange County and all of Southern California with the best we has to offer. With our inventory of GMC models such as the GMC Acadia, to other popular models like the Sierra 1500 and Yukon XL, you're sure to find an SUV or truck that fits your lifestyle. 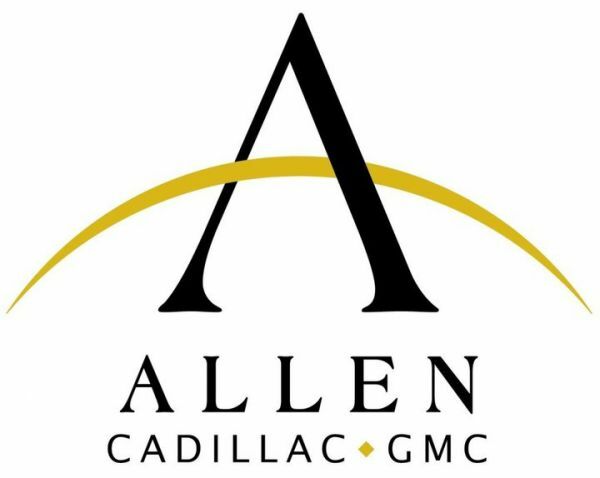 Allen Cadillac GMC also features luxury cars like the ATS, XTS and even the ever-popular Escalade. Stop in today for a test drive on any Terrain or Savana, both great choices for small businesses. See our hours and directions page, and get turn-by-turn directions from anywhere in the surrounding area. Give our sales associates a call at 855-562-1732, or send an email to experience our first-rate customer service for yourself. At Allen Cadillac GMC, our service department is prepared to assist with your GMC truck and Cadillac SUV maintenance needs. From our online service appointment and parts order forms to our service specials, we're committed to making your service experience an easy one. You can also shop for tires at our excellent Cadillac GMC tire store. We are great choice when looking for GMC or Cadillac service not only in Laguna Niguel, but Orange County & greater Southern CA as well. Our highly trained service technicians are standing by, so give them a call at (888) 398-4128 with any questions you have about your service needs today! Allen Cadillac GMC serves Laguna Niguel, Orange County GMC Cadillac customers, and is a good choice for anyone in the area looking for a new GMC, Cadillac or used car. Contact us and let us know if you are having difficulty finding the vehicle you’ve been searching for. We’re dedicated to getting you into your next vehicle, so schedule or come visit us today! Service: Cadillac Dealer, Used Cars , New Cadillac, Used Cadillac, GMC Trucks, Used Trucks, New Trucks. Payment Accepted: (types) Visa, Master Card, Credit Card, Cash, Check, Financing, Invoice. Welcome to the new Bunnin Chevrolet Cadillac home page, where we serve new cars in Santa Barbara and offer new Cadillac & Chevrolet cars, trucks & SUVS for Ventura, Santa Maria & Oxnard.